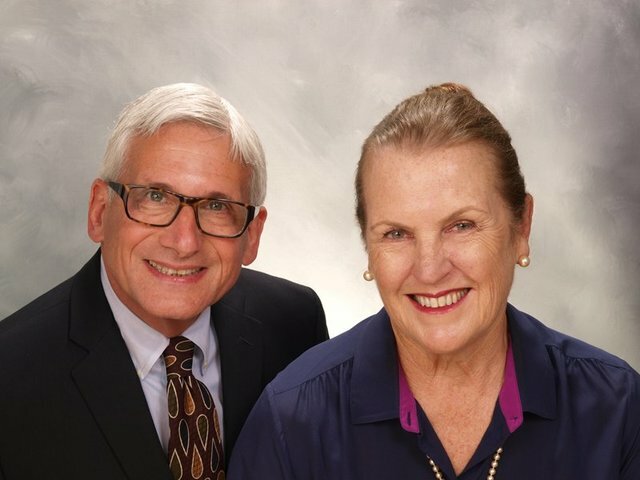 The Ocean Blvd Team has over 80 years of combined professional experience and is ready and willing to assist for all of your Real Estate needs. o We are experts in matching properties to your dreams! We are fluent in Spanish and English and offer a variety of expertise. 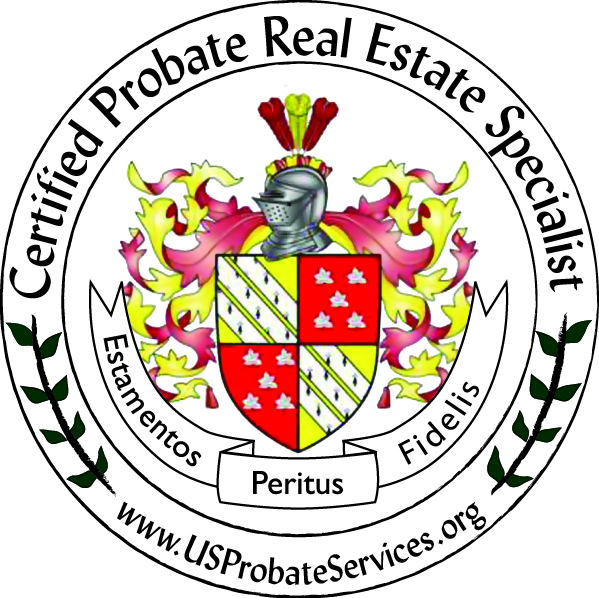 Our professional and friendly staff can help with buying, selling, probate properties, financing, and much more. The Ocean Blvd Team is here for you!